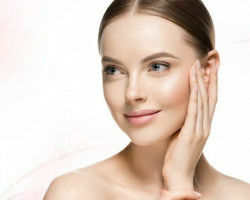 Skin is one of the largest organs of the body and taking care of this essential organ is integral for the proper functioning of the body. Caring for this organ seems like a complicated process, but the truth is, the healthier your skin is, the more radiant it will. You can achieve perfect and flawless skin from whatever you put on the plate. 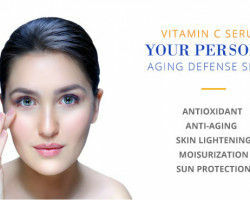 Vitamin A, also called retinoid is a natural antioxidant that is effective for treating wrinkles. It helps in reducing fine lines, increases the appearance of firmness and also improves uneven skin tone and clears the surface of the skin. Sweet potatoes, carrots, spinach, mangoes, beef, eggs, and dairy products. 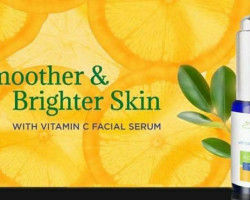 Vitamin C: An all-around anti-aging; for skin luminance & spots reduction. 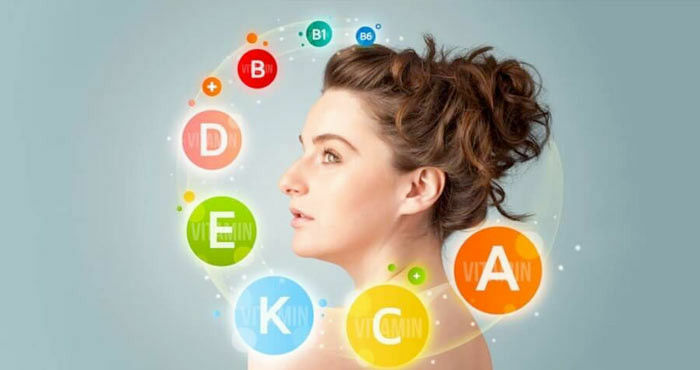 Vitamin C is integral for protecting skin from free radical damage, and it also helps in maintaining collagen levels in the skin which is essential connective tissue for making skin firm. It can even reverse the signs of photoaging like age spots & hyperpigmentation. All citrus fruits, bell peppers, broccoli, strawberries, tomatoes, brussels sprouts, and many other greens vegetables. 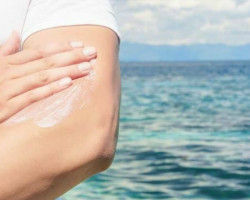 Vitamin E bolsters skin's UV defense by absorbing harmful UV radiations from the sun when applied on the skin. It possesses photoprotection properties and helps in preventing dark spots and wrinkles. It keeps the skin conditioned and prevents from dryness. Nuts, seeds (almonds and hazelnuts), vegetable oils, and plenty of fruits and vegetables. 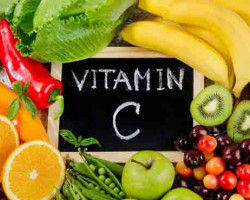 Vitamin K is a vital vitamin that is necessary for proper blood circulation in the body. It fastens up the healing process and reduces discoloration due to marks, scars, stretch marks, burns, and spider veins. It enhances the skin's elasticity and combats dark circles under the eyes. Cabbage, liver, kale, and milk. 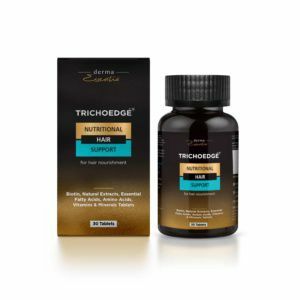 Vitamin D is a potent antioxidant that reduces dull skin, vibrancy, spots and boosts elasticity with anti-inflammatory effects. Milk, cheese, eggs, meat (such as chicken and red meat), fish (such as tuna, mackerel, and salmon), green vegetables, whole grains and cereals, nuts and seeds, fruits and soy products. 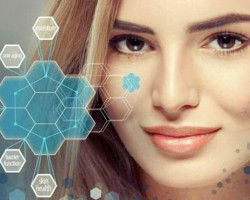 The bottom line is that a skin care regimen utilizing the above ingredients can address many skin concerns from the inside out. So, put these strengthening vitamins on your plate and feel the difference.